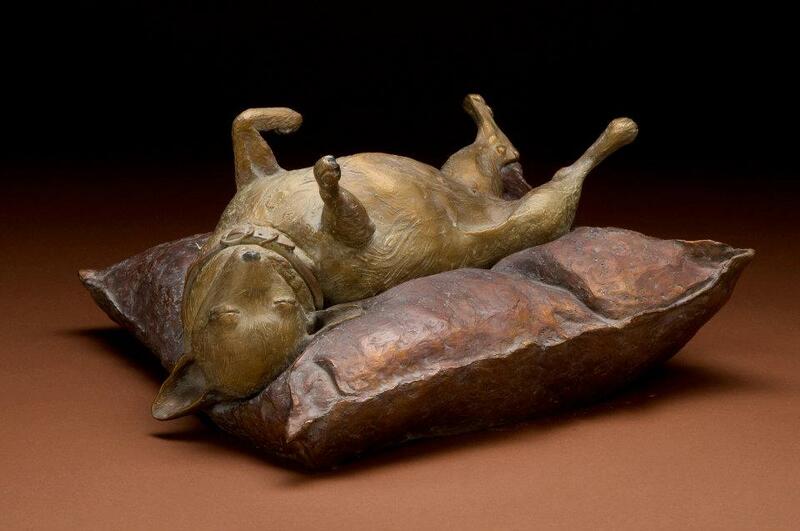 Limited edition bronze sculpture by artist Chris Bell. Christopher Bell first felt the allure of the sea when he visited New England as a child. 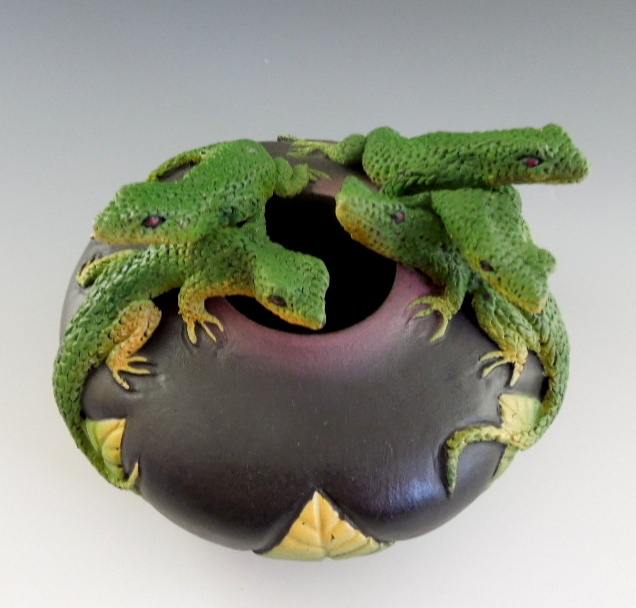 His work reflects fascination with the real and imaginary inhabitants of the sea. 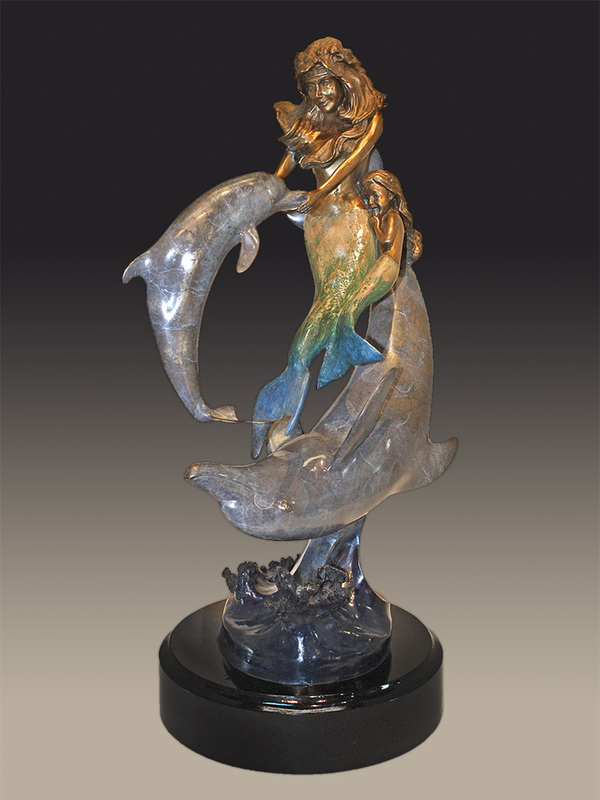 His bronze sculptures have been featured since 1987 at the Maui Art Expo, benefiting the Cousteau Society. 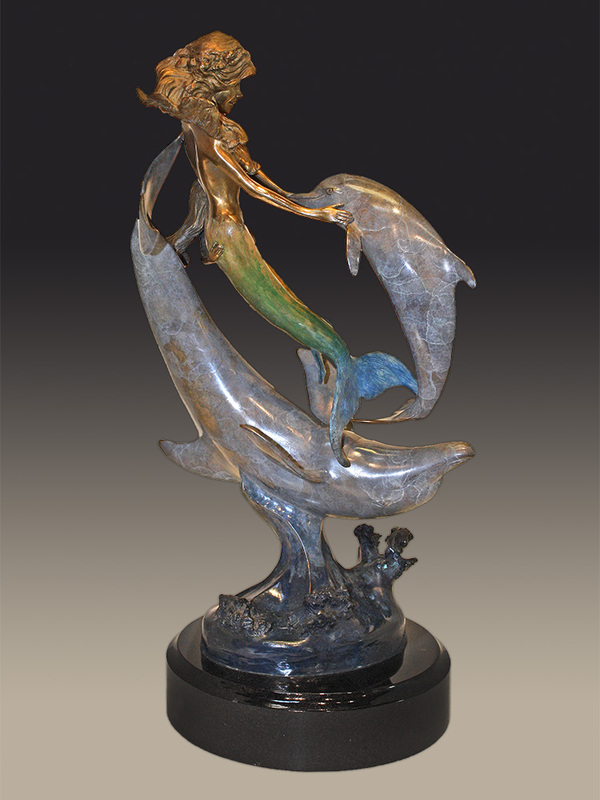 His work was selected to be shown at the opening at the Cousteau Parc Oceanique in Paris. 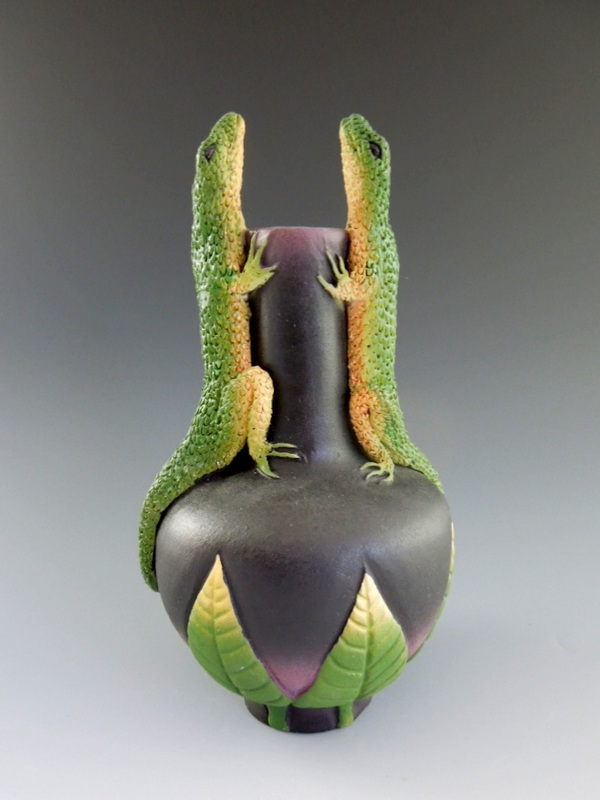 Christopher Bell’s work has also been included in the prestigious “Mystic 100′ and “Mystic International” at Mystic Seaport, Connecticut, and has been acquired by collectors on four continents.